The much loved product that is MAC Fix + is finally being released in a mattifying formula. 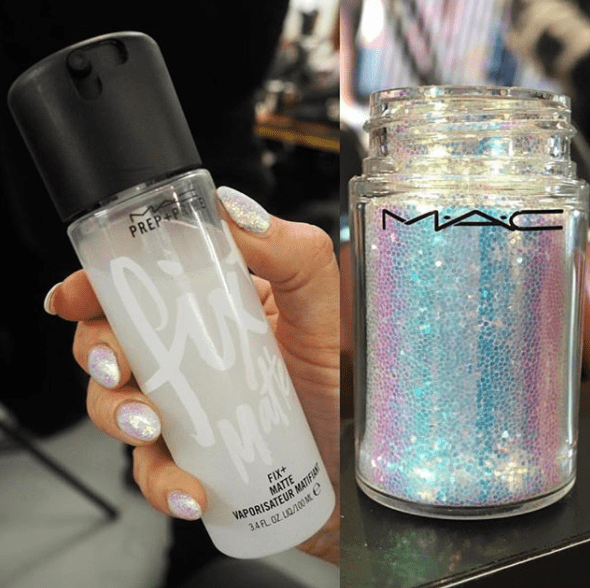 The product was spotted in the makeup bag of Global Senior Artist at MAC, Claire Mulleady, backstage at London Fashion Week – along with a STUNNING unicorn glitter. 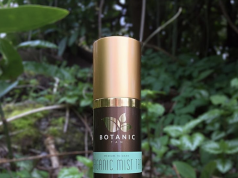 There is no word on when this will be released as the details are top secret, but we know that it will be a favourite – especially since it was used on a LFW runway. We can see the unicorn iridescent glitter being a staple in everyone’s festival makeup bag.